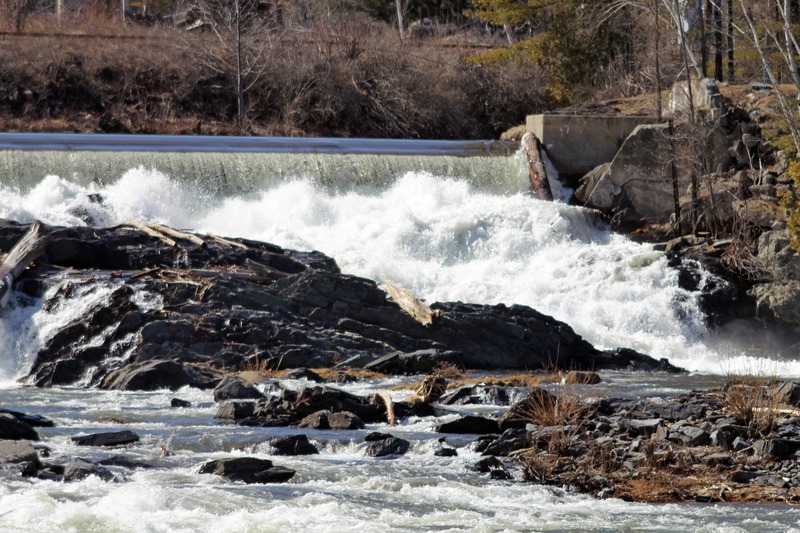 Comerford Dam, Waterford, Vermont | Stop. Look. Shoot.